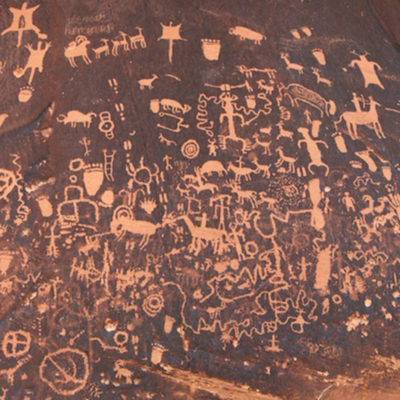 Carvings, an ancient tradition, has evolved since petroglyphs where expressions were carved on rocks to record an event and communicate information. No sooner were these rocks replaced by cameos to affirm a particular belief. 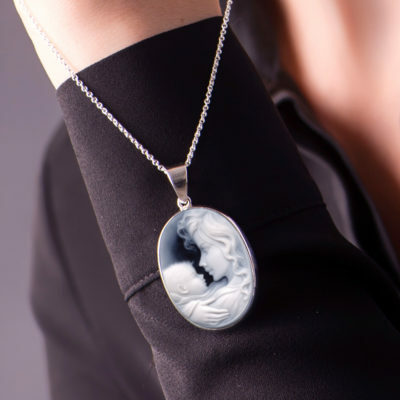 Some say Greece, some say Rome is where the first cameo is believed to have been carved. The statements soon changed to feature gods, goddesses, biblical events, heroes, beautiful women and royal rulers. The intricacy of the art of carving then correlated itself with the depth of love, as in the Hellenistic era, where young women used cameos as a seductive invitation. This desire to express called for the use of cameos in a variety of accessories – breastplates, sword handles, vases, cups, dishes and jewellery. During the Victorian era, cameos showed a paradigm shift in expressions and featured predominantly women profiles. These cameos were owned to enjoy beauty and craftsmanship. By the Elizabethan period, collecting cameos had become a matter of prestige. 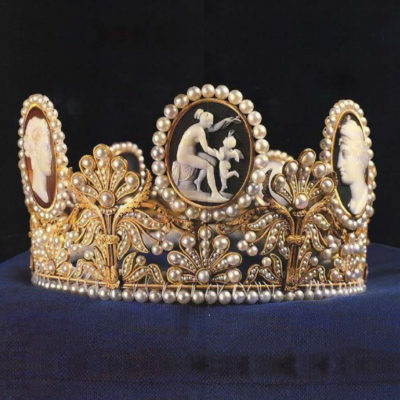 The cameos peaked its demand and called for technological advancement to endure mass production. Shells and corals were used for carvings and the art had slowly settled in Italy. At the same time, ruins of Pompeii were visited by a number of tourists, who then collected cameos as a travel souvenir. Napoleon was fascinated by cameos after his Italian campaign and brought many cameos from Italy back to France. 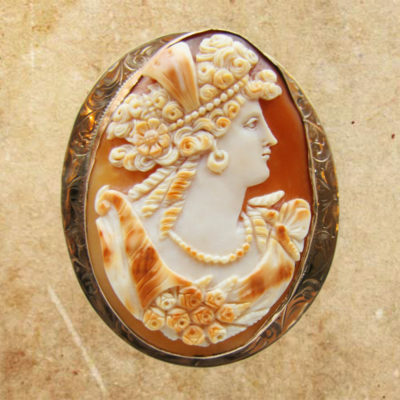 He started a school in Paris to teach this art of cameo carvings where precious stones like emerald and semi precious stones like agate and carnelian were used. He also wore a cameo to his own wedding. 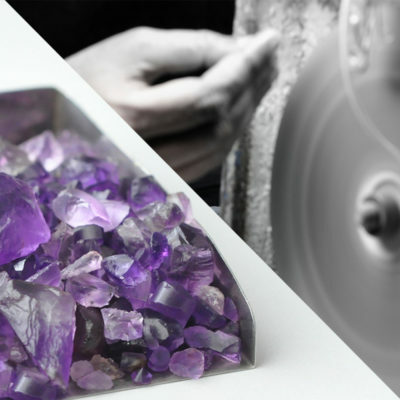 Slowly, the art of cameo carving redeveloped in Europe, especially in the Idar – Oberstein area of Germany, as high quality Agate was found in this region and was preferred over shells for its durability and hardness. Cameos have been liked by generations and the fondness is just increasing and passing on to the next. 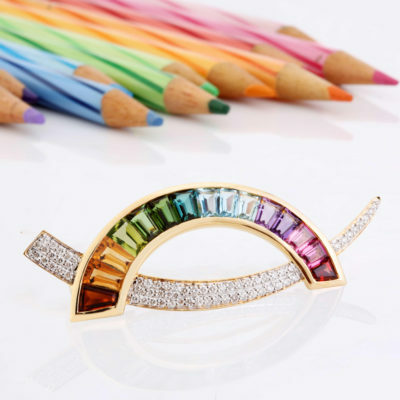 The level of detailing is always an awe and never a bore for the eyes of the beholder. The exquisite classic beauty of these carvings make Cameos a great gift for every occasion – Graduation Ceremony, Travel Souvenir, Valentine’s Day, Mother’s Day, Birthdays, Anniversary or Wedding! We, at Jaipur Jewels, sell some of the finest Cameos made by Stephan – world leader in cameo manufacturing from Idar-Oberstein, Germany. 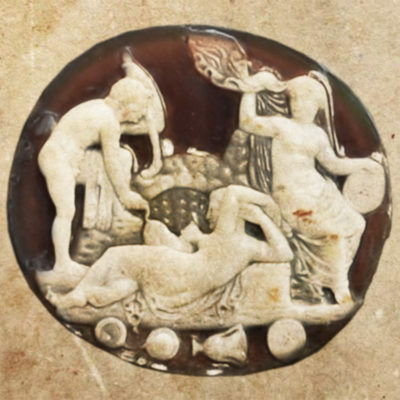 Our cameos, be it on Agate, Mother of Pearl, Carnelian or Onyx, are ethically and reliably sourced and carved by expert artisans, who understand the stone they carve and the timeless masterpiece they create.